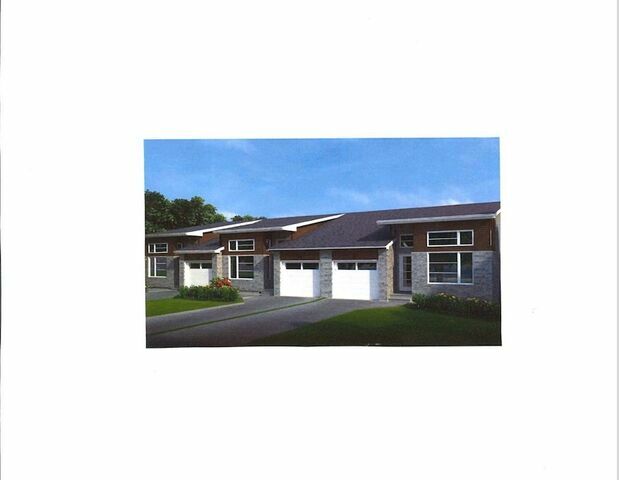 In33c 21 Innsbrook Way, West Bedford (MLS® 201900891 ) Cresco's Bungalow Townhouses on slab WITH LOFT! The perfect home for those looking for one-level living or to downsize, which has the addition of a beautiful loft. This 2 bedroom, 2 full bath, upgraded bungalows are carpet free. The main floor welcomes you in a spacious foyer, bright and beautiful office/bedroom with 12 foot ceilings and frosted glass doors. Open concept throughout the dining room opens into the 12 foot vaulted ceiling living room with two Velux skylights providing amazing natural light, feature wall with an electric fireplace and built-in shelving. The luxurious kitchen has granite/quartz countertops plus large centre island, and pantry. 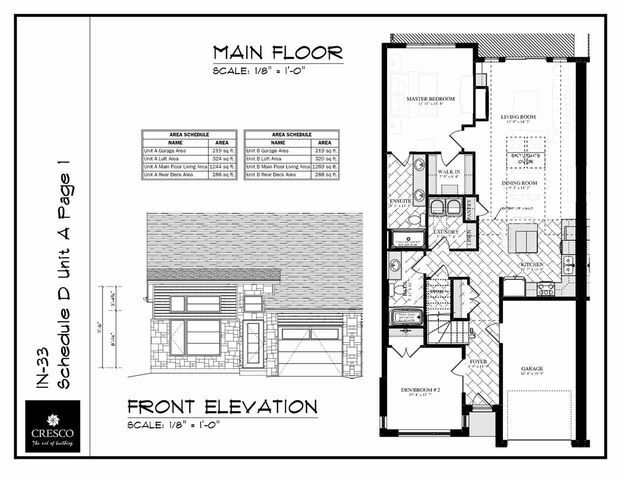 Master bedroom with walk-in closet and an ensuite, main bath, laundry room with linen closet are all on the same level. Looking for some additional space? The creatively designed loft space that is open to below is the perfect flex space, for that additional living/storage space, or convert it into a 3rd bedroom. Upgrade options available: Natural Gas. Exposed Aggregate Driveway. Glass Rail/composite decking.